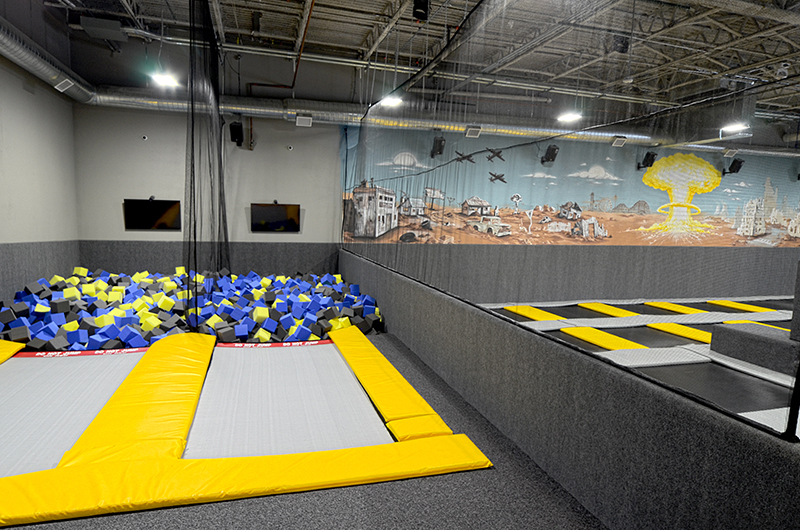 At Fallout Trampoline Arena, we believe that people of all ages can have fun by being active. It was this belief that inspired us to come up with an idea for a unique experience for Albuquerque West Side residents. 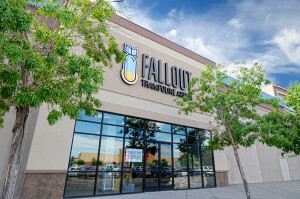 Fallout Trampoline Arena was the result. Our 8,000 square foot, two-story trampoline arena is locally owned and operated, conveniently located at the Cottonwood Mall by Old Navy. Jumpers of all ages are welcome! We encourage family bouncing, and offer a variety of activities. 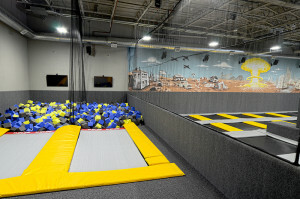 Our arena includes a variety of trampolines, a two-story ninja course, and a foam pit, as well as exercise classes and birthday parties. 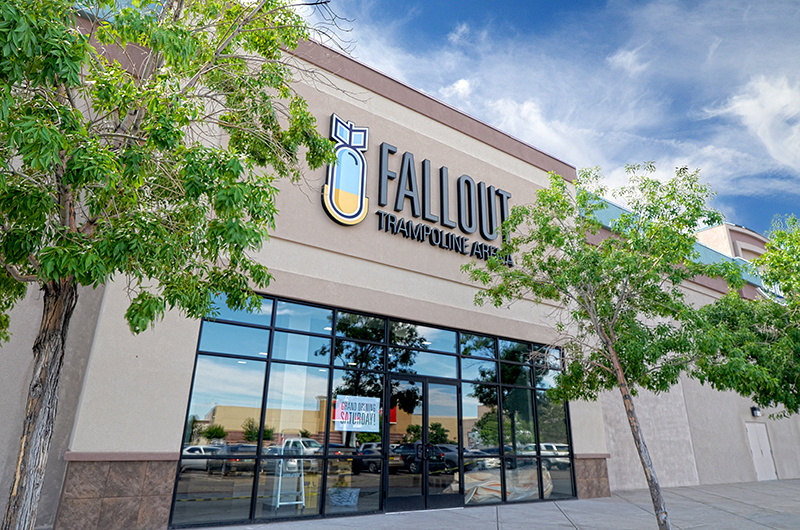 There is so much fun to be had at Fallout, and we can’t wait for you to stop by! So kick off your shoes and join us for some fun!